We’ve added a MASSIVE 27 different picture galleries to the club website over the past 12 hours. Why not take a look and let us know what you think? We’re also trying to find our stored images from last years Christmas party & Training course. We know we’ve stored them ‘somewhere safe’ so they’ll turn up eventually. 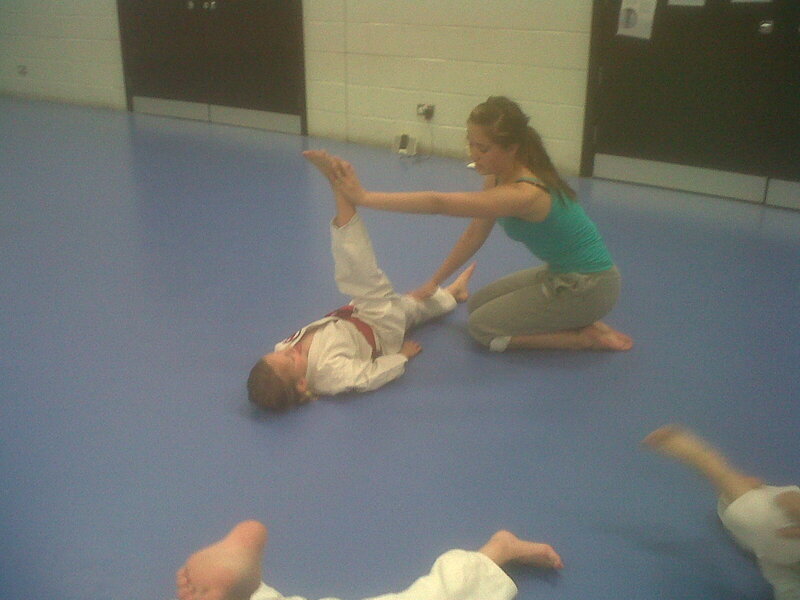 In the mean time, why not share your Karate pictures? 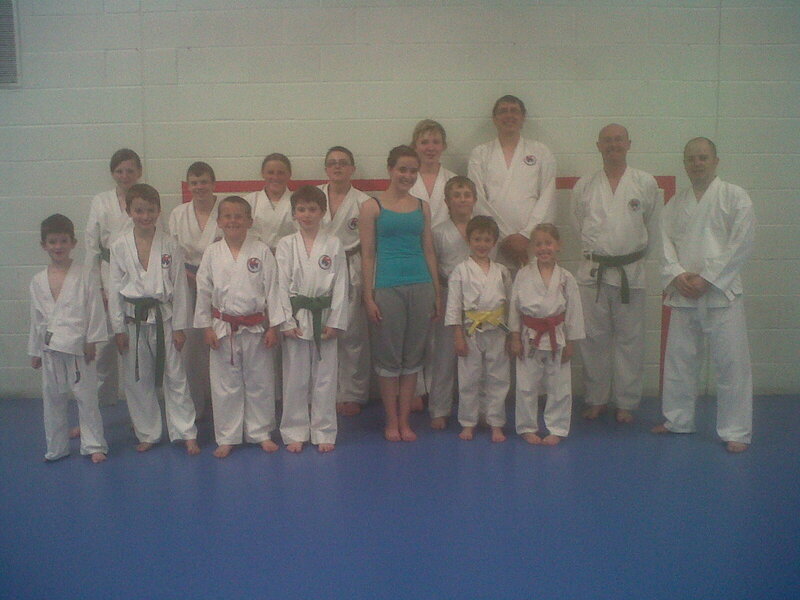 Feel free to download the latest edition of the Hartlepool Wadokai Club Calendar. Also don’t forget to pass it on to anyone who may be interested. Tonight some members of the club visited the town’s brand new £53m Hartlepool College of Further Education. The college has only been opened to the public for 3 days so everything is still shiny, and they are still receiving deliveries of some of the kit that will make the place truly world class. How many college’s have their own aircraft hanger? or Cryospa – as used by the New York Jets and AC Milan? The building is truly breathtaking and is ideally placed in the centre of town – the views from the top floor are great! 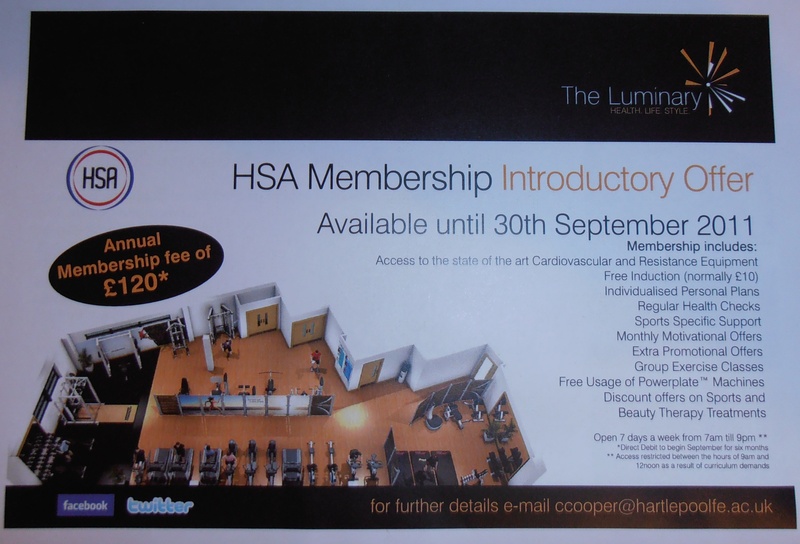 Anyway, as our Karate club is a member of the Hartlepool Sporting Association we have been offered exclusive membership rates to the brand new gym at the college – The Luminary. The deal is £120.00 annual membership (Paid over 6 monthly direct debit instalments of £20 for the first 6 months), the offer is available until 30th September 2011. 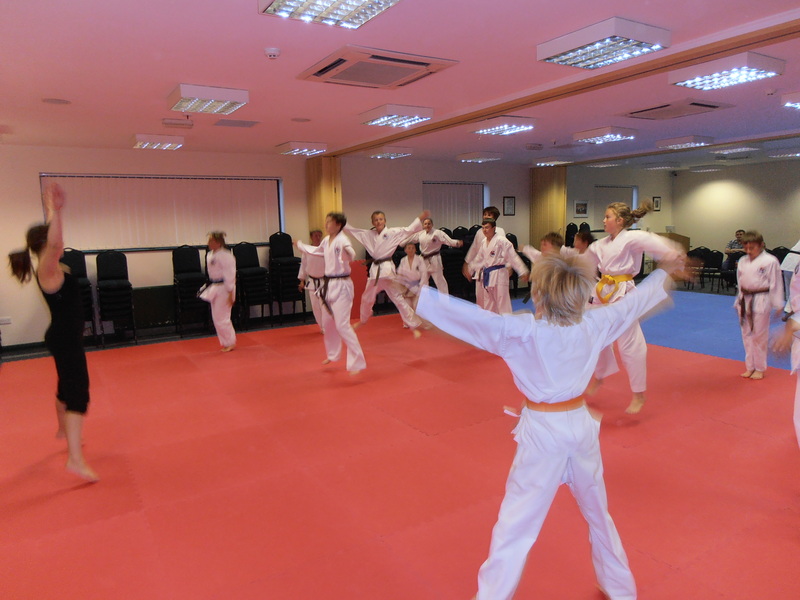 This also includes a free induction, individual training plans, group exercise classes and discounts on Sports Therapy and Beauty Therapy sessions at the college. This offer is available to EVERY member over 14 years old, and their parents*. For more information please speak to Carl or Vince. *Under the terms of our club constitution, parents of students under 16yrs old are classed as members. 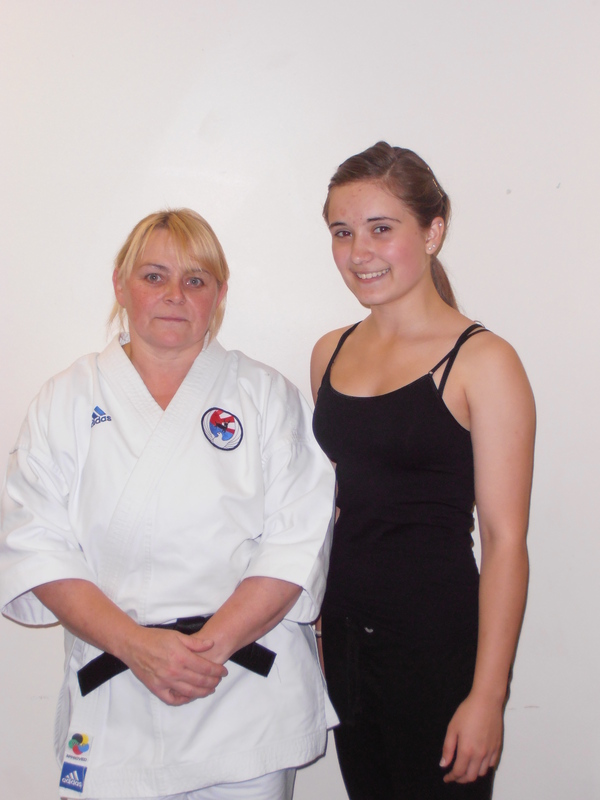 Two of the club instructors recently got married, the party is open to all club members and their families. Speak to a club official for full details. The club has arranged a Pie & Pea social evening which will be held at Hartlepool Divers Club, Hartlepool Marina, 7pm start. The event is open to everyone and will raise funds for those club members who are representing their club and country at this years European Championships. 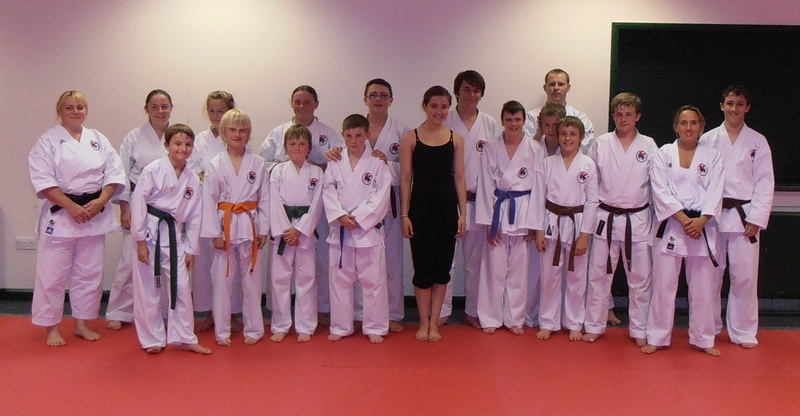 Carl, Amy, Jasmin & Bailey have all been selected to represent England Wadokai at the European Championships in Portugal.